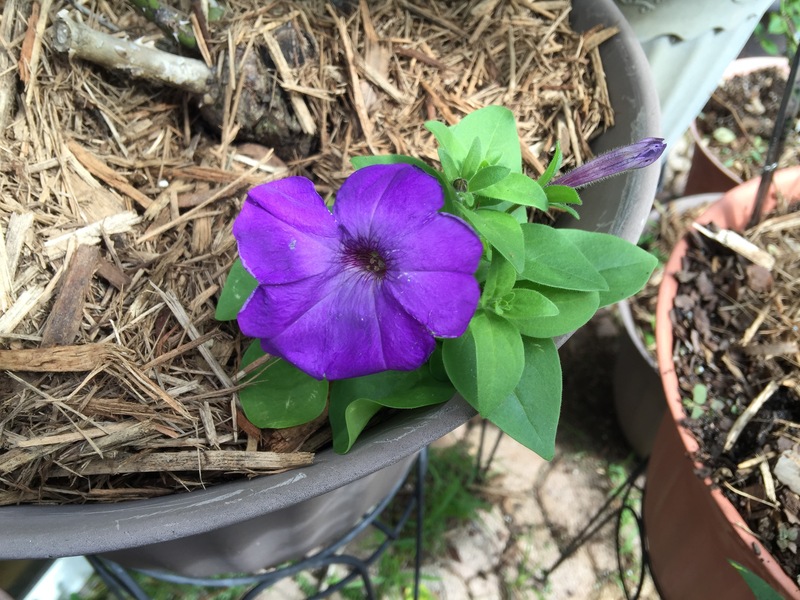 This petunia blooms after just a few weeks from seed and displays a great number of blooms. The “tie-dye” effect becomes clear when its in full bloom as some blossoms are deeper in color than others creating a very nice effect. This variety, like all petunias are very easy to grow from seed. Available from Park Seed Co.